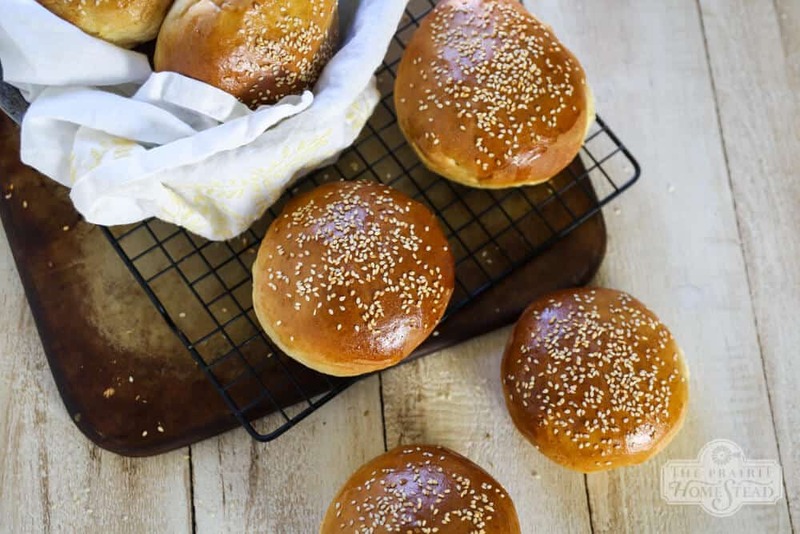 By the time some of you find this recipe, we’ll be deep into summer and you’ll have stumbled upon this post after searching for a homemade bun option for your upcoming BBQ. But we’re not BBQing here at the moment. The grill is buried under snow and everything outside is frozen. The pick-up truck door was frozen shut the other day. And the poo is frozen to the ground. And the water hoses? Forget about it… Everything just feels harder in the winter time. Anyway, enough whining– let’s talk burgers. I realize hamburgers aren’t typical January fare, but I just submitted my cookbook manuscript for its first round of edits (more to come on that soon. Eeek! ), and dang it! I just felt like burgers. The problem is we are bun-less, and I can’t really justify driving 40+ miles just for buns, celebration or not. 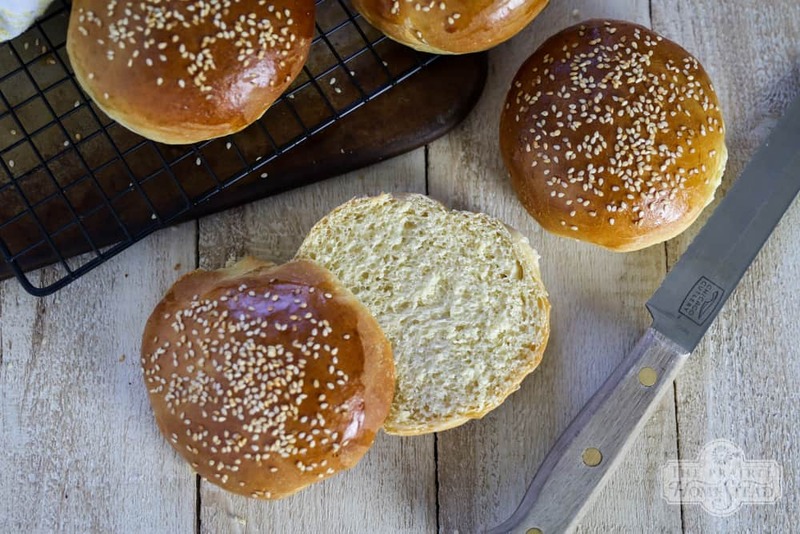 Thankfully, homemade burger buns take less than 15 minutes of hands-on time, and taste a million times better than storebought. 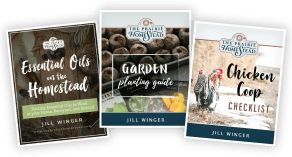 I’ve tried a number of recipes over the years and they often felt a bit lacking. They were too dry, or too bready, or too crumbly, or whatever. But this recipe is perfection, my friends. 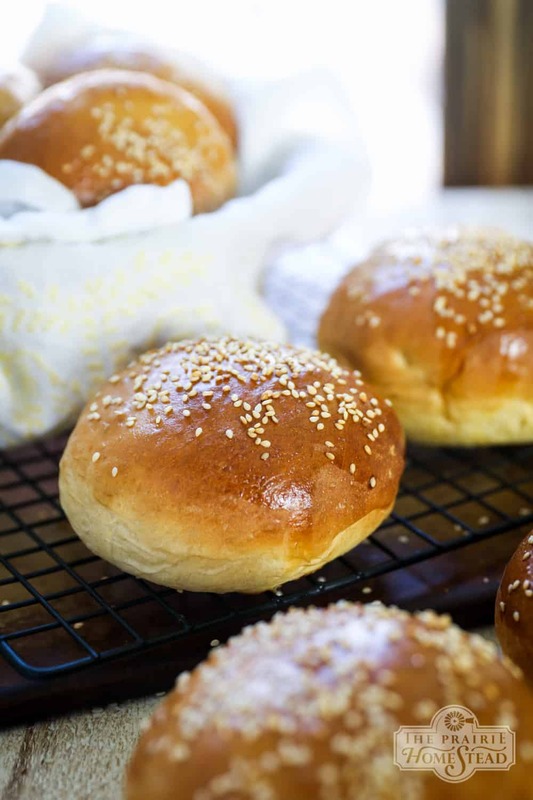 These buns are soft and fluffy with the perfect crumb, not to mention they are show-stopping gorgeous? Who cares about pretty buns? Well, I do. Who wants to eat an ugly bun? No one, that’s who. Slide a hamburger patty between one of these babies and you’ll be a burger rockstar, and if burgers aren’t your jam, try them with the Slow Cooker Pulled Pork instead. Combine the milk and yeast in a small bowl and stir until dissolved. Mix in the sugar, butter, and egg, then add the salt and flour. Preheat the oven to 375ºF. Bake for 14 to 16 minutes, or until the buns are golden brown. Cool on a wire rack. These are best if eaten within 1 to 2 days of being made– store leftovers in an airtight container. Could we freeze them for future use? If you tightly wrap each individually with plastic wrap, they’re decent for a couple weeks. Or at least my hoagie rolls homemade are. I don’t think these will freeze very well. It will probably make them dry and crumbly. I imagine you could freeze the dough, right after you divide into 8 pieces. Thaw, let rise and bake. Thanks for this recipe! 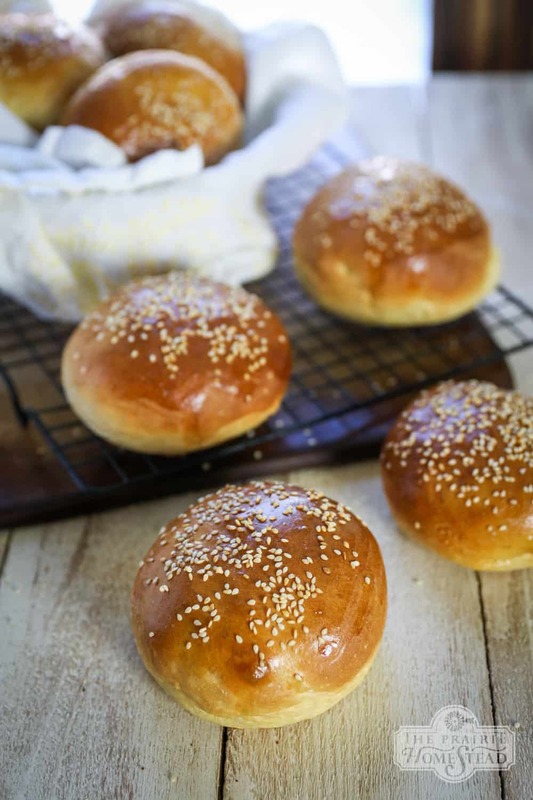 I made hamburger buns last week – same reason as you, wanted hamburgers, no buns, couldn’t justify driving somewhere to get them. But I wasn’t super happy with the recipe I tried so I’ll use this one next time. 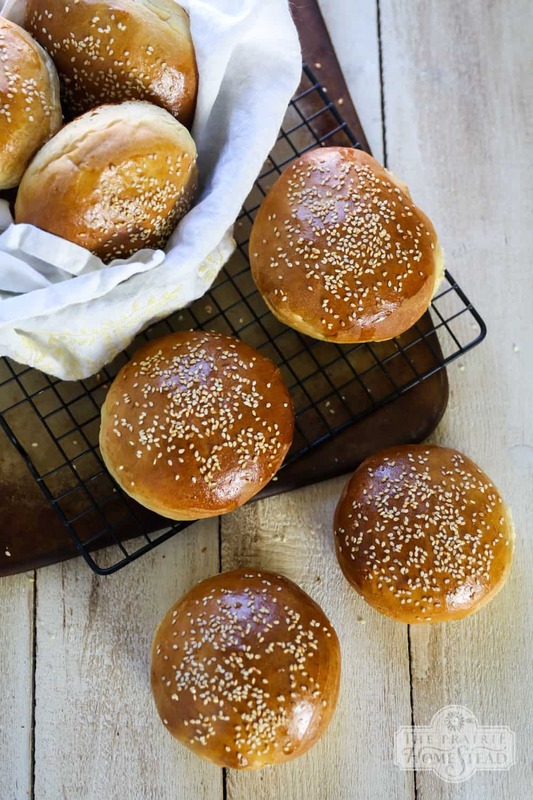 I do find that homemade hamburger buns are best fresh like you said, but with only 2 people eating there are bound to be leftovers in my house. We solve that problem by using the extra buns for our pb&j the next morning (toasted), and then for lunch sandwiches. I cut the ingredients by half, made 8 mini buns (abouy 3 bites each). These buns look so good! Really handy to be able to make them when you want them instead of having to go to the shops. Why do you use all purpose instead of self rising? Yeast is the leavening agent in this recipe. (The thing that produces CO2 gas, that creates bubbles which make the bread rise.) 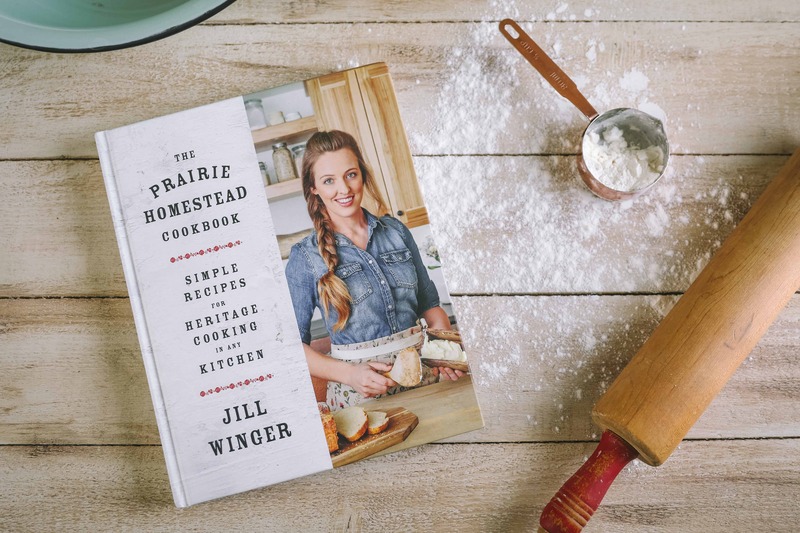 Self-rising flour has a different leavening agent already added to it, usually baking powder, which may interfere with your yeast or make your yeast bread taste different. You could also use bread flour, which is made from wheat with a higher protein content which works fabulously in yeast breads. 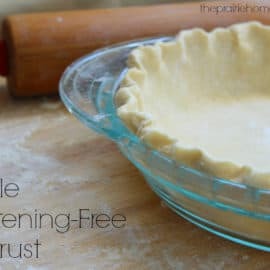 Just don’t use the self-rising flour along with yeast unless the recipe specifically asks for it. It’s 10degrees outside here and 65 in my house. Where would you place your dough to rise? Near the wood stove? A cool trick I learned awhile back was to take a pot of boiling water and put on your bottom rack in your oven. place your dough on the top rack with a cloth over it and it will rise really well. All I have is regular sugar. Would that cause them to fail? Can you freeze these buns? I saw this and was so excited. I expected home milled flour. Do you home mill your flour? 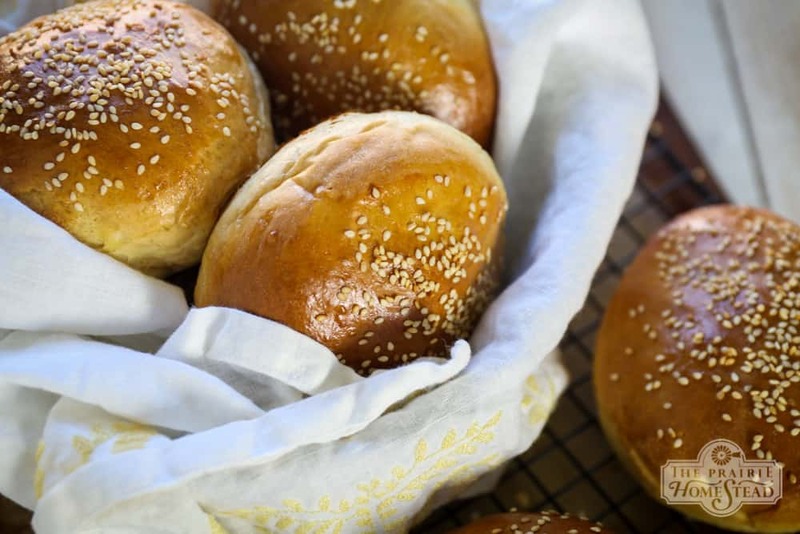 I would like a good recipe using home milled flour for well-mannered (rises, soft texture) hamburger buns. Do you have that? 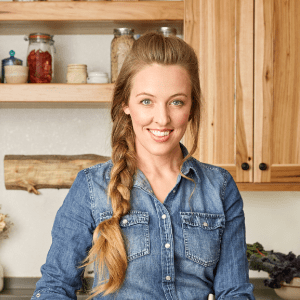 at http://www.familybaker.com they show how to make hamburger and hot dog buns using milled flour. 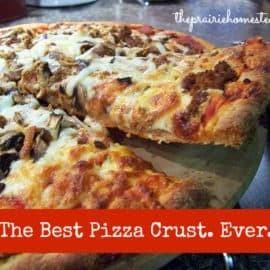 If I want to use instant yeast instead of active dry, how much do you think I should use? Thanks for this version – I too adapt recipes. 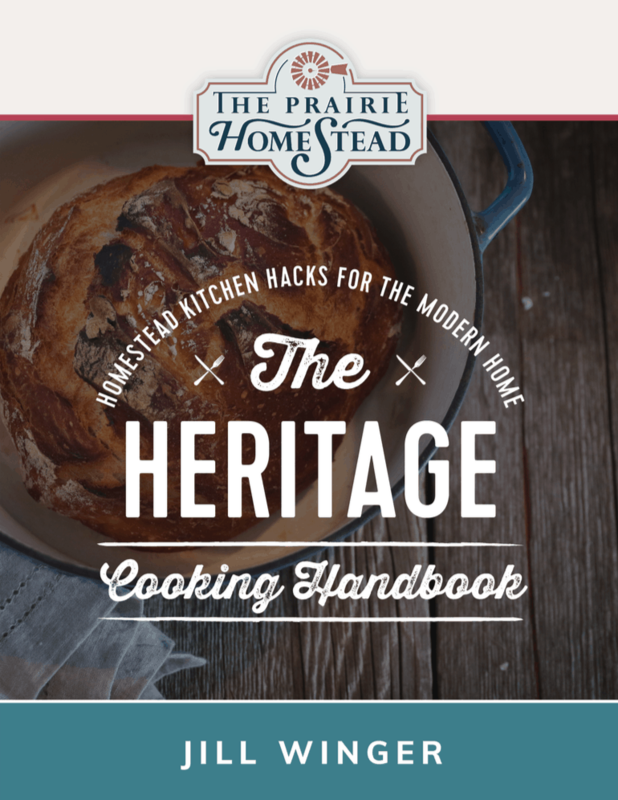 Love your posts and also the King Arthur Newsletters and recipes. 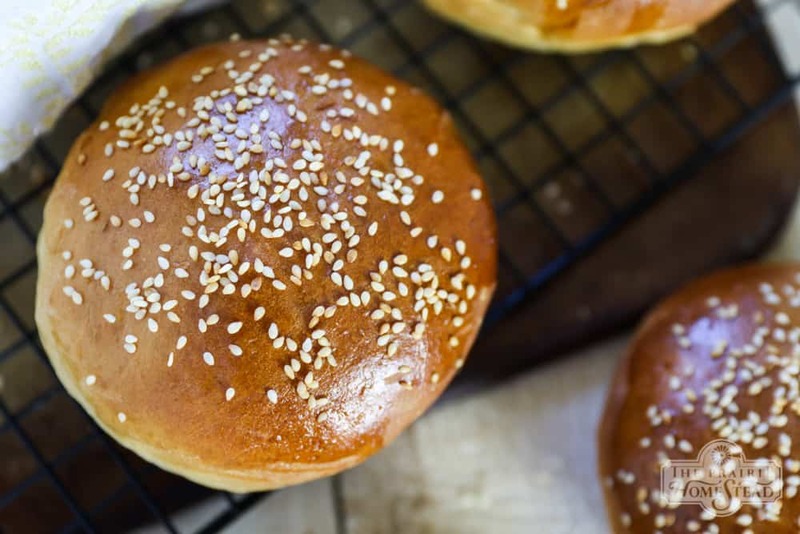 I will be making these buns. I wonder if this would adapt well if I used gluten-free flour? It is a struggle to find bread I can make/buy that does not cost $5 for a VERY small loaf. 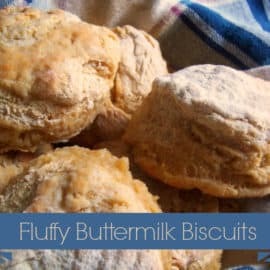 I just made these with the GF flour including xantham gum, and it was a big flop. They didn’t rise. The smell was amazing, but they stayed as small, flat patties. These look amazing! I love baking bread. Thank you for sharing your recipe. These buns look so amazing. I just pinned it for the future. Can’t wait to make them! 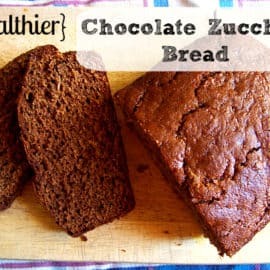 Is there a way to make these without the sugar (or sugar substitute)? Looks great but I don’t like the idea of adding sugar. My go-to! use this recipe all the time! Your blog is even better than my stack of Taste if Home mags from the ‘90s (and that’s saying something). 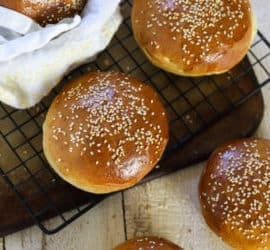 These are the best buns I’ve ever had! I had no problems with the leftover ones I froze. I thawed them in the microwave making sure not to let them go too long to get weird and then toasted them in the oven, since I like my buns toasted. My boyfriend only thawed them and served them another time and they were still just as good. Can you make these in a bread maker on the dough cycle? I just finished making these by utilizing my bread machine. I used the dough cycle, and bread-machine yeast. Everything else I did according to the recipe, though. They turned out lovely!